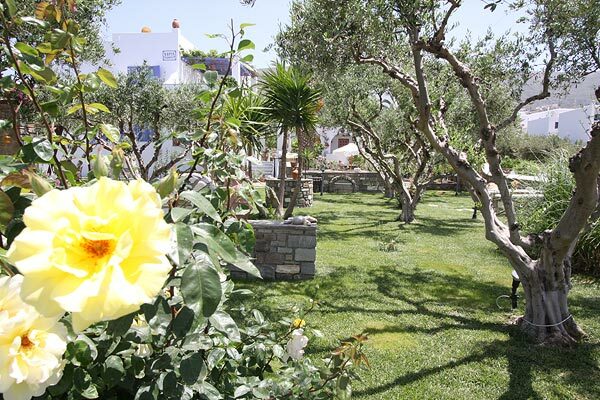 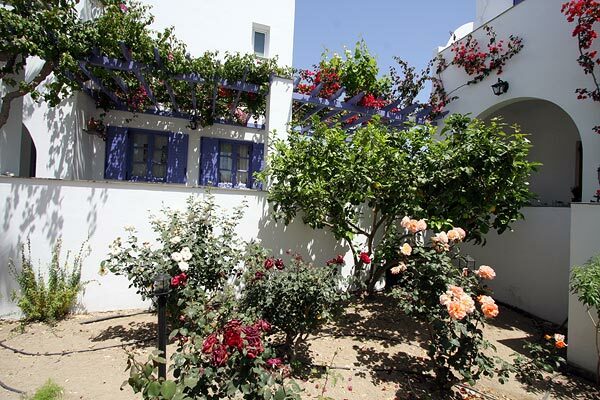 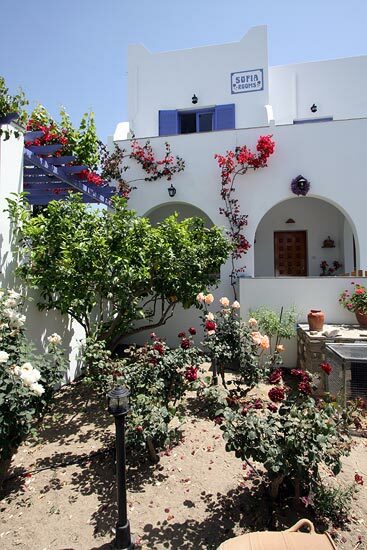 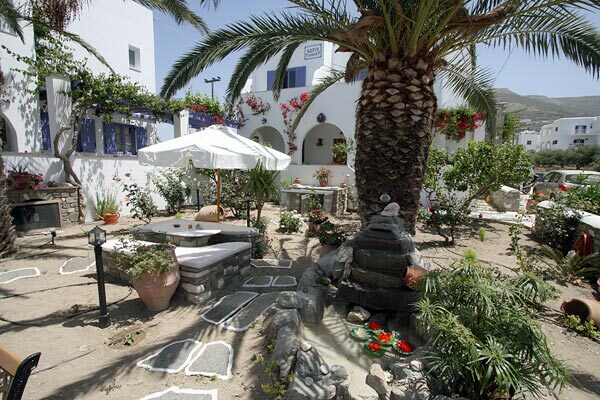 The Sofia Pension is a traditional Cycladic style hotel pension complex, located in the heart of a huge verdant garden with roses, basils, bougainvilleas, jasmines. 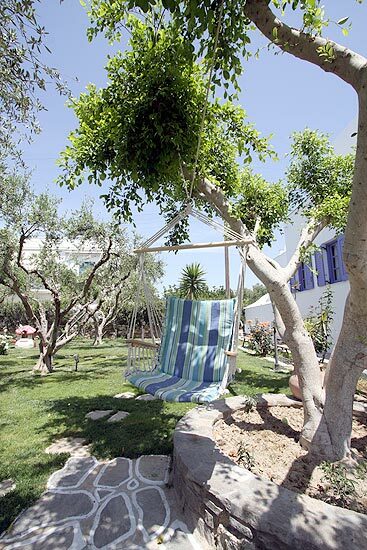 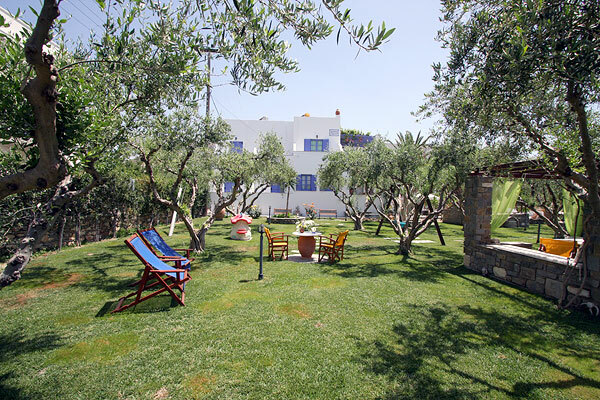 The pension occupies an extremely privileged site, as it is located in a serene spot in the capital Parikia, one of the most cosmopolitan settlements of Paros. 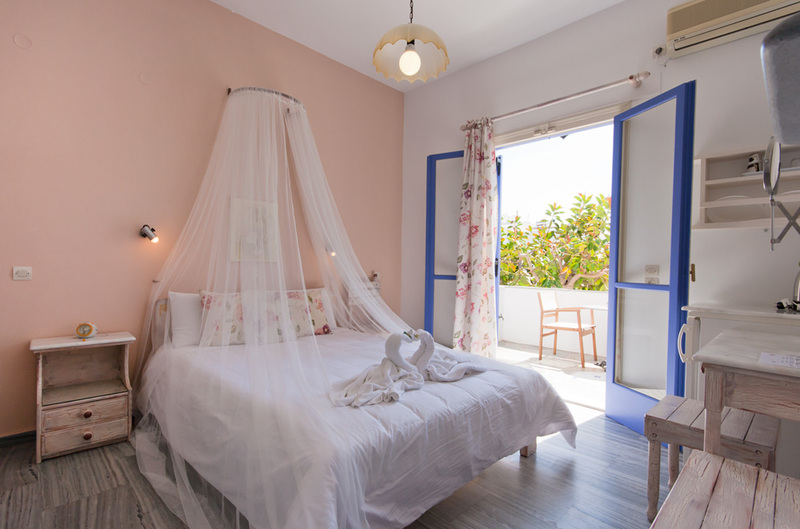 The owners of the complex, Sofia and Manolis, are eager to welcome you and offer you traditional Greek island hospitality, excellent facilities and high quality services, rendering your vacations an unforgettable experience. 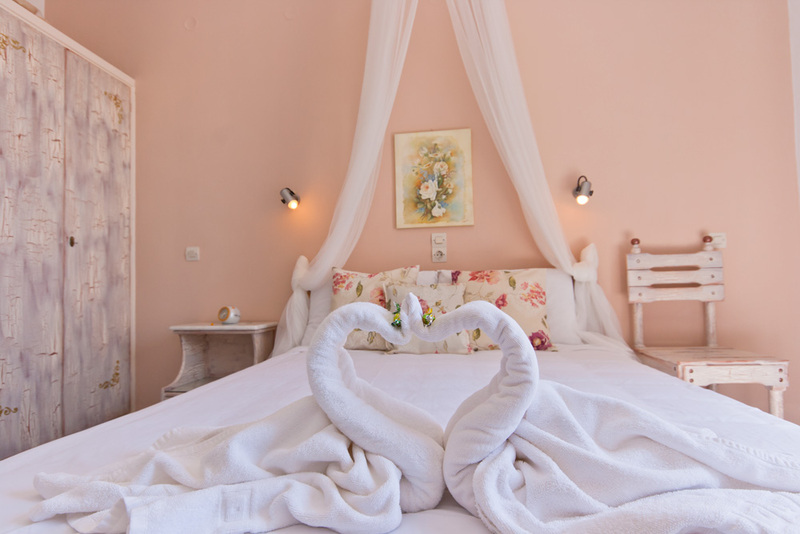 The Sofia Pension is an A? 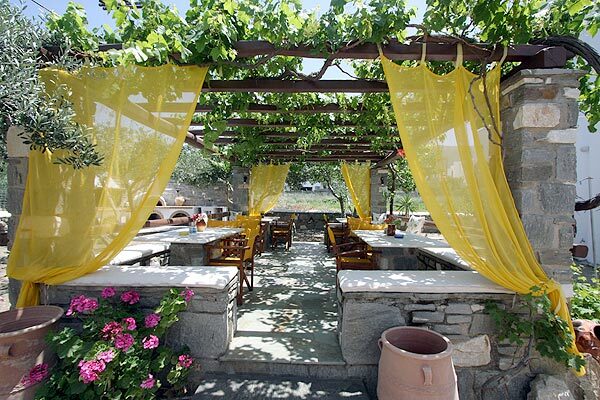 class establishment. 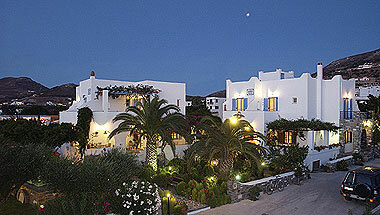 Parikia - Parikia, the capital town and port of Paros Island, is one of the most beautiful towns in the Cyclades Cluster. 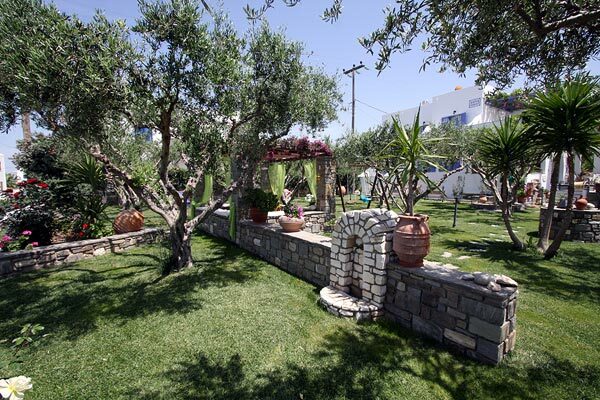 Parikia is characterized by its whitewashed houses, flowered gardens, stone-paved alleys, countless nightlife entertainment venues, interesting historical sites, golden sandy beaches, beautiful churches and a Venetian castle, all of which compose a magical setting for unforgettable vacations. 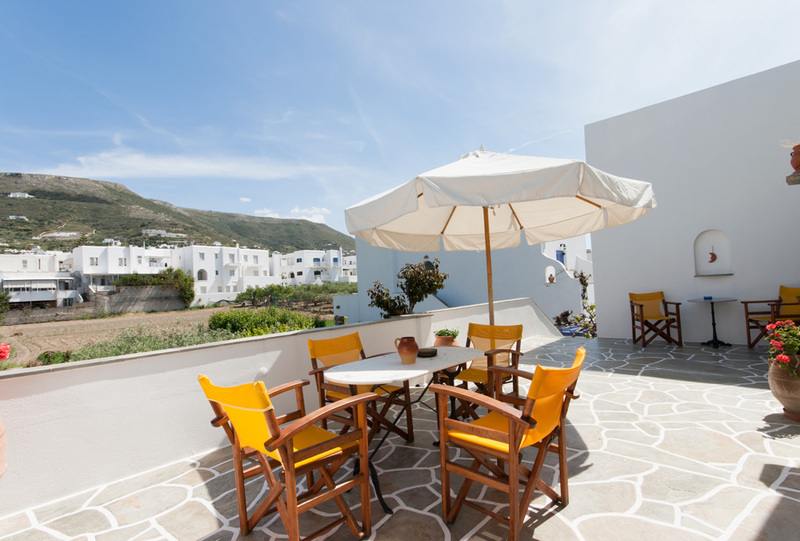 Paros Island, situated at the center of the Cyclades Island Cluster, is one of the most popular holiday destinations in Greece. 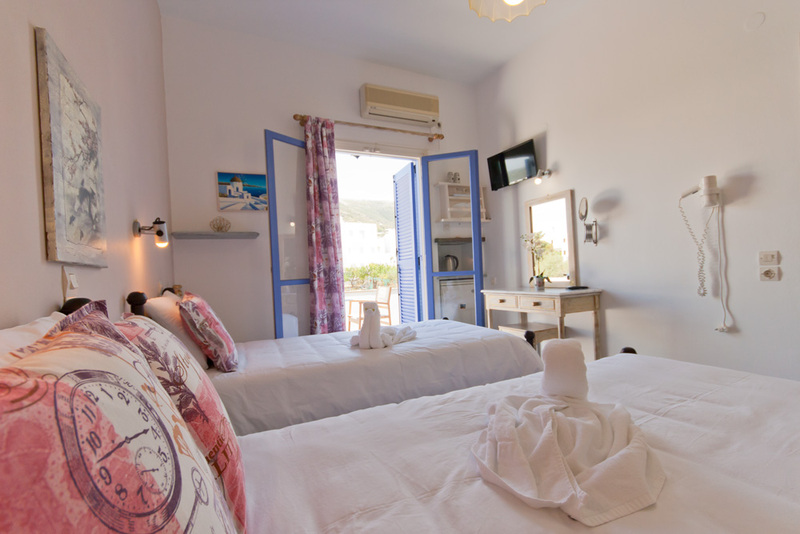 Well-known for its dazzling sandy beaches, azure waters, areas of natural beauty and wonderful sites, the island attracts thousands of visitors from Greece and abroad who come to spend relaxing and enjoyable vacations.